Happy Sant Jordi! Inèdit calculated the C02 footprint of a rose! 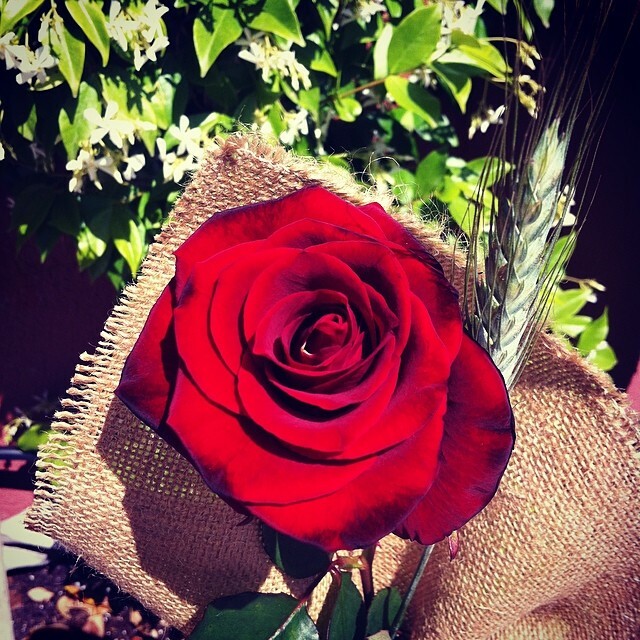 Only 15% of the around 6 million roses sold on Sant Jordi in Barcelona each year have been grown locally in Catalonia. The rest come from Colombia, Ecuador and the Netherlands. Just imagine the footprint of the transportation!